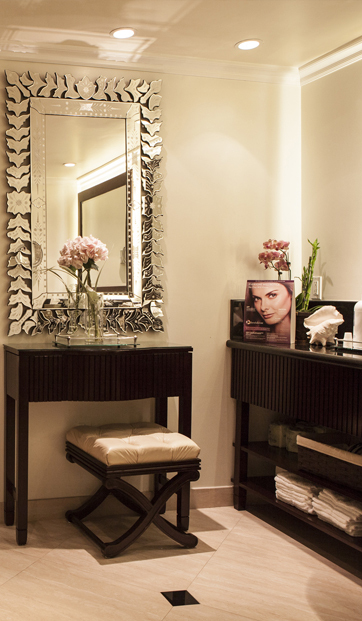 Welcome to Beverly Hills Plaza Hotel & Spa seated on Wilshire Boulevard in the most celebrated location in the heart of Beverly Hills. The moment you cross the threshold into our boutique hotel, you will be transported into a world of unsurpassed luxury, and unparalleled service. Our ideal location allows guests to easily access exclusive shopping on Rodeo Drive, and at the Beverly Center, and effortlessly reach venues like the Hollywood Bowl, the Pantages Theater, and the Los Angeles Convention Center. We are near Cedar-Sinai, and a short drive to UCLA Medical Center, and UCLA. Our Wilshire Boulevard address allows guests to easily access Highway 405, Sepulveda Boulevard, and Santa Monica Boulevard. 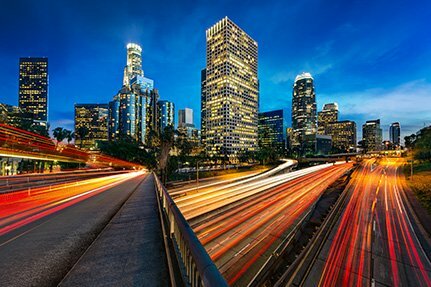 We are a short drive to the Los Angeles International Airport, and nearby points of interest, famous attractions, noted museums, and sought-after nightlife. The Beverly Hills Plaza Hotel & Spa is the quintessential paragon of excellence for discerning guests who expect unrivaled service and exceptional quality. 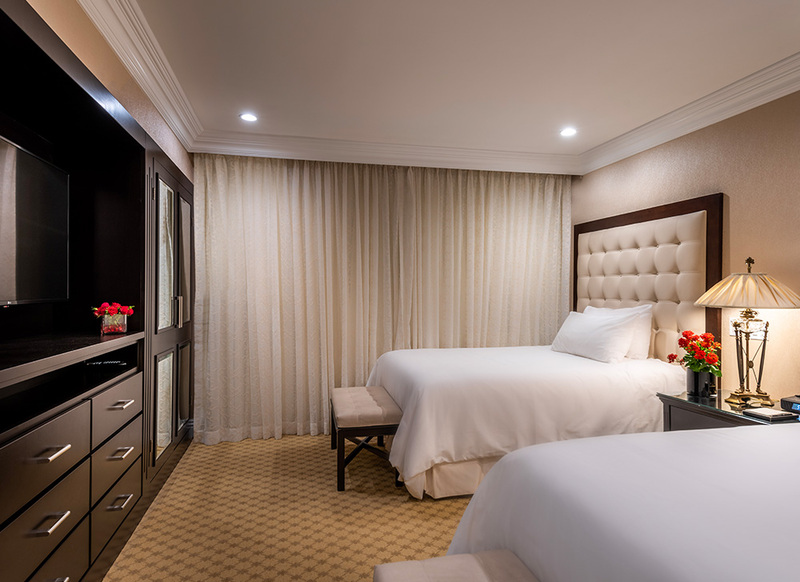 The Beverly Hills Plaza Hotel & Spa offers exceptional guest services and distinguished amenities that redefine boutique lodging. Our 100% smoke-free luxury property offers guests outstanding services like same-day dry cleaning and laundry service, a 24-hour front desk, concierge service, complete tour arrangements, and limo or town car rentals. Our signature amenities include a fitness center, a full-service spa, and our on-site restaurant, Le Petit Café, which offers an assorted selection of delectable American creations, as well as full bar service. 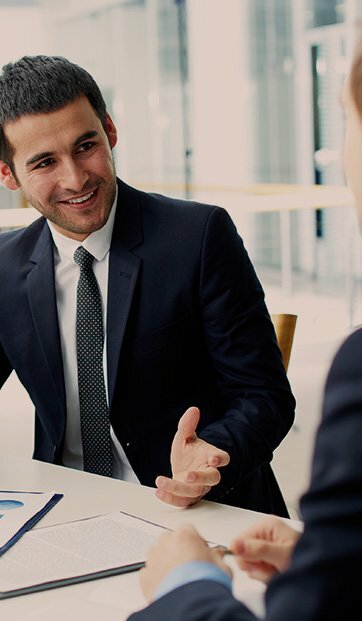 Additionally, we offer meeting facilities at our preferred Los Angeles location. Our flexible meeting space can host business meetings, corporate events, weddings, and more. Premier event catering services are also available. Our outstanding staff is equipped to assist in all guests needs to create an event that ensures an extraordinary experience. Allow the stresses of the day to melt away as you lounge beneath one of our private cabanas beside our heated swimming pool and outdoor Jacuzzi. Treat yourself to signature services that our full-service Medi Spa provides like body wraps, massages, facials, and aromatherapy treatments. 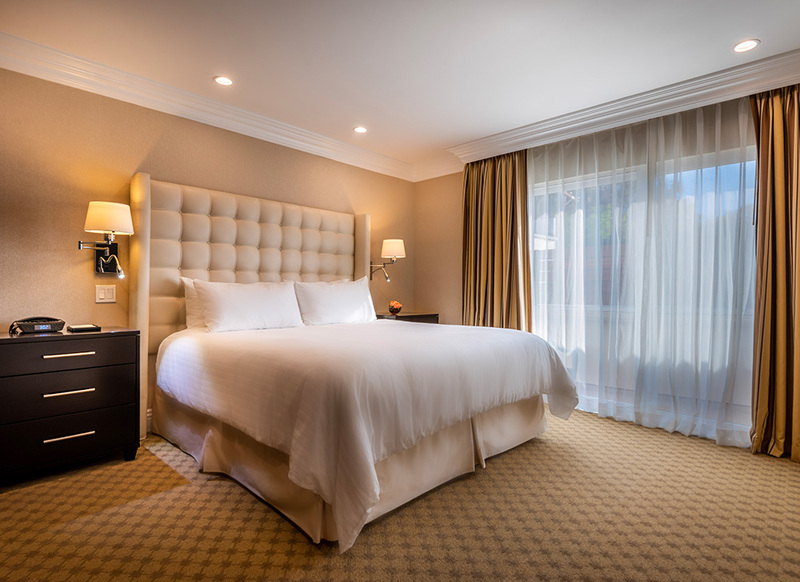 Book one of our extraordinary suites and experience magnificence in the heart of Beverly Hills. 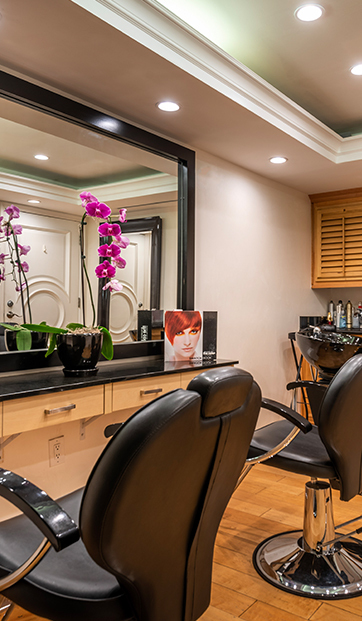 The Beverly Hills Plaza Hotel & Spa is advantageously located near the best Southern California has to offer. Beverly Hills is rich with the glamour and allure that draws visitors to its posh boutiques, award-winning restaurants, and the irresistible California weather. 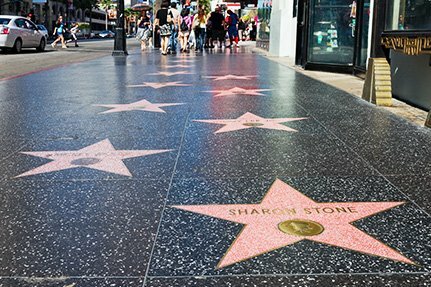 Spend the afternoon exploring the centerpiece of luxury, Rodeo Drive, and perhaps catch a glimpse of your favorite celebrity. With specialty boutiques offering haute couture, fine jewelry, as well as elegant coffee rooms, lounges, and cafés. 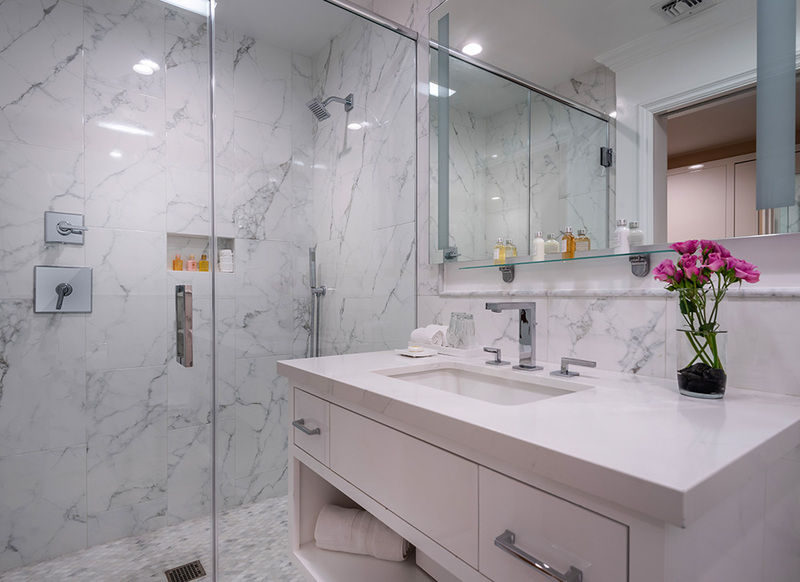 No matter what your passion is, as a guest of the Beverly Hills Plaza Hotel & Spa, you are within minutes of the pristine beaches of California, universities, museums, sports venues, and the Hollywood Walk Of Fame. 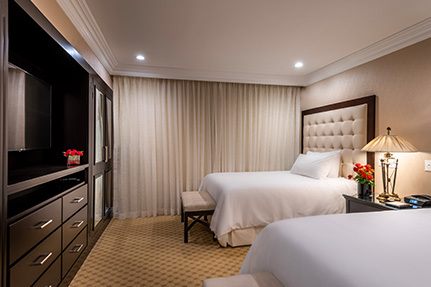 Insightful travelers choose to reserve suites at the Beverly Hills Plaza Hotel & Spa. Savvy travelers who choose to pamper themselves at our luxury boutique hotel appreciate our spacious multi-room suites with fully-equipped kitchens, living rooms, large dining areas, and marble bathing rooms coupled with views of our beautiful city, flourishing gardens, and sparkling swimming pool. 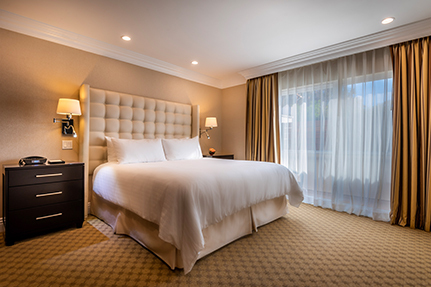 With a guest-centric focus on unmatched service, opulent surroundings, and a host of rich amenities, it is no surprise that the Beverly Hills Plaza Hotel & Spa is the first choice in of judicious business and leisure travelers. 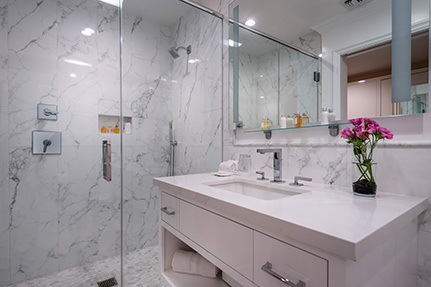 As a guest of the Beverly Hills Plaza Hotel & Spa, you will enjoy unmatched service and attention to detail and a host of elegant lifestyle amenities like our full-service Medi-Spa, outdoor Jacuzzi, lush gardens, and a sparkling heated swimming pool complete with poolside cabanas. 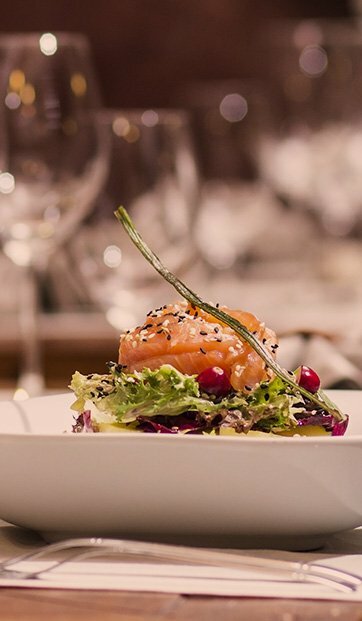 Additionally, we are home to the celebrated restaurant, Le Petite Café for a rich dine-in experience or a private meal delivered to your luxury suite, and we offer impressive meeting and event space. Our courteous staff, 24-hour front desk, and our concierge are available to assist with same day dry cleaning and laundry service, complete tour arrangements, limo or town car rentals and more. 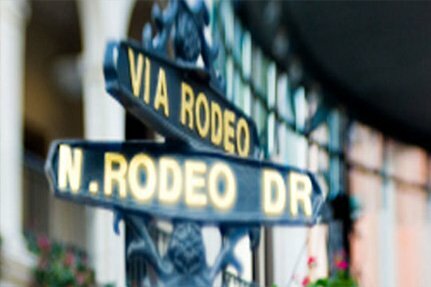 We look forward to showing you why we are a top boutique hotel in Beverly Hills.